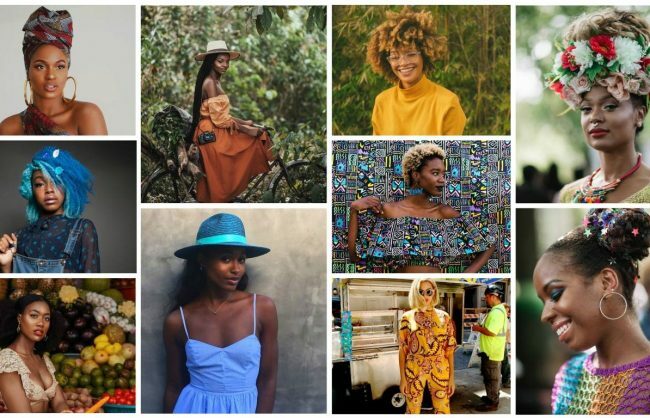 For many naturalistas, the TWA (Teeny Weeny Afro) is a necessary step in their natural hair journey. 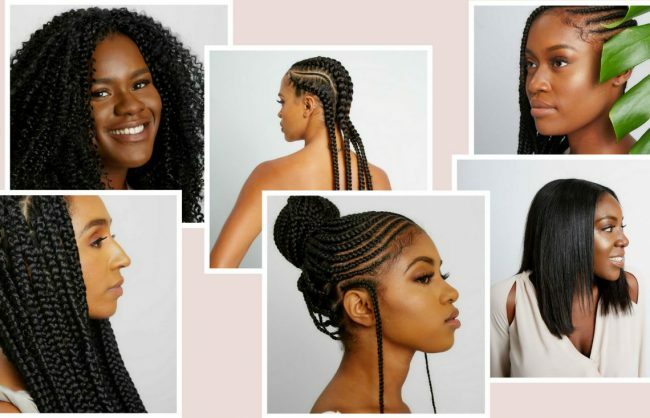 Along with learning the basics of natural hair, one must learn how to take care of your hair at different stages. And when your hair is in its earliest state, building the right habits are crucial. 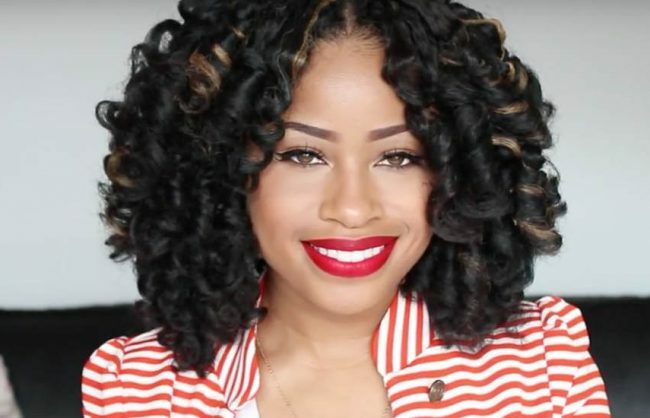 Hence we’ve rounded up TWA care pointers from some of our favorite vloggers. 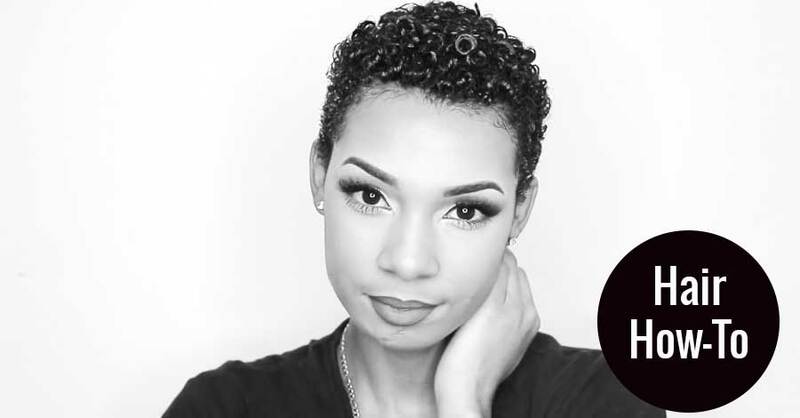 Avielle Amor shares her weekly hair routine for her tapered 4C hair. How do you take care of your TWA? Any tips for newbies? Share them in the comments below!